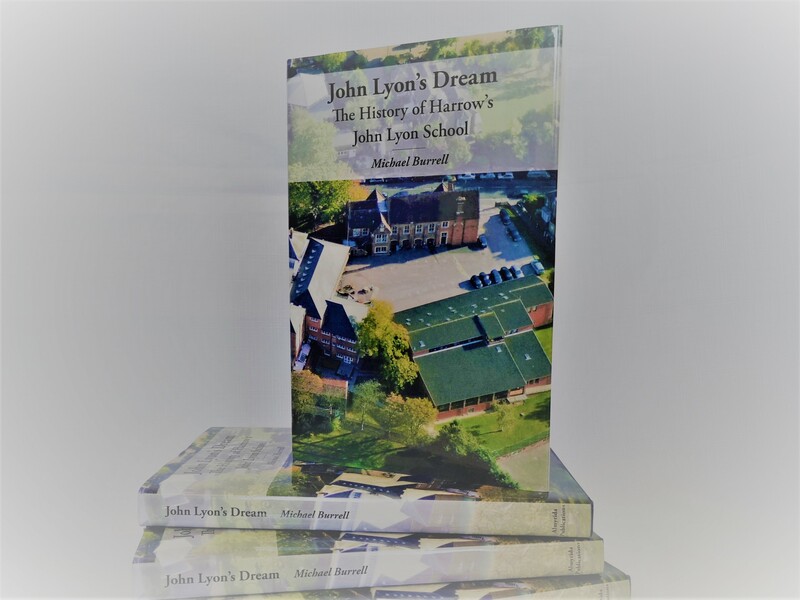 Written by the late Michael Burrell (OL), John Lyon's Dream is the only authorised history of The John Lyon School to have been written. Published in 2013 it follows in great detail the history of the School. Page generated in 0.2605 seconds.